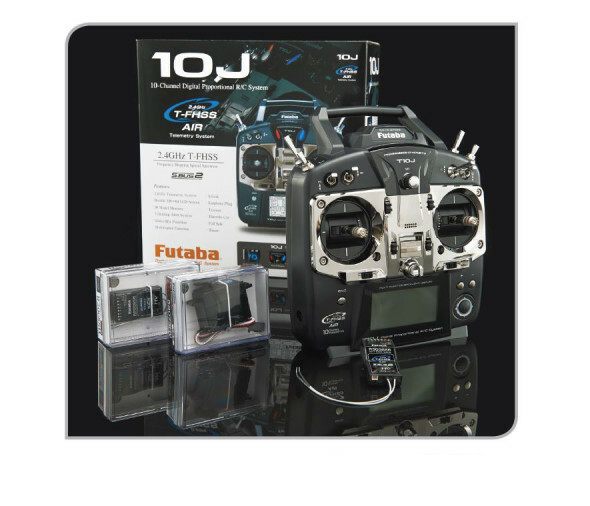 #WhyIFly - Tell Hobbico Why You Fly and You Could Win Cool New Futaba Radio Gear! Home » Industry News » #WhyIFly – Tell Hobbico Why You Fly and You Could Win Cool New Futaba Radio Gear! The folks that fly RC are all a part of a very exclusive group, a community of doers that have helped to make the dream of flight a reality. So tell Hobbico what keeps you soaring, why you fly. 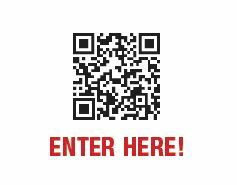 Share your story with the world and you will be entered to win top-quality products! Now through the end of April, residents of the U.S. and Canada, 18 years and older who send Hobbico their “Why I Fly” story are automatically entered to win incredible S.Bus gear from Futaba, one of the most trusted brands in the industry! Next RutanRC to Develop and Produce Models of SpaceShipOne and White Knight.